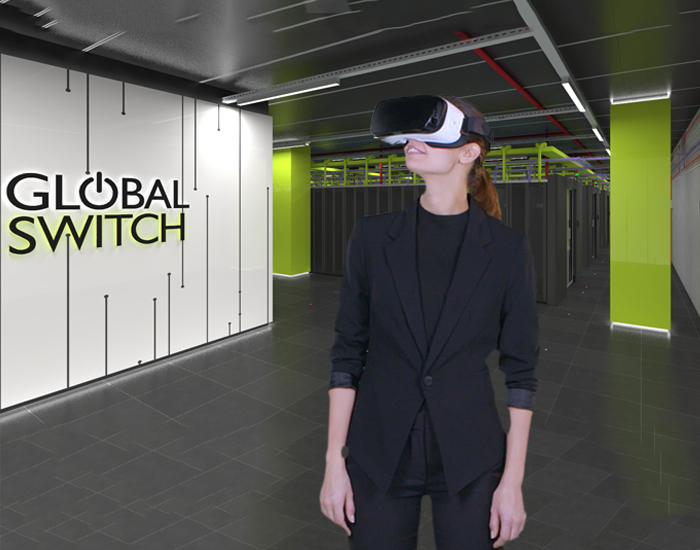 Thanks to the VR technology developed by GESAB, Global Switch customers have been able to know the future installations of more than 1000 square metres. The use of virtual reality is increasingly widespread. We have taken a qualitative leap from the video-games sector to take full advantage of its potential in other types of industries and businesses. The capacity it offers, the possibility to visualise future projects and the immersive experience are two of the keys to its rapid expansion in the business world. Within this context, Global Switch organised a great event to present its next DC project to its customers. 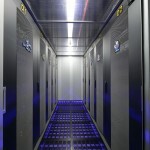 Global Switch, one of the most relevant hosting companies in Europe and Asia, has customers such as Arsys, British Telecom, IBM or NTT among others. Through the GIE VR virtual reality system, developed by GESAB, customers were able to visit and get to know the project first hand, walk through its rooms and discover all its details. A system that GESAB already uses in all its presentations and makes the decision making easier because we have access to a global vision of the already finished Data Centre. In addition, virtual reality is a universal language and creates a unique user experience. The new project is a 1000 m2 room with engineering and design by GESAB in which the corporate and brand image are present in a project based in the safety and availability of robust facilities. 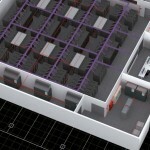 A large-scale project that includes 96 racks plus 20 of the MMT room (Meet me room). The engineering proposed by GESAB includes its own products such as racks, CCNOC aisle containment, Air Driving Floor technical tile and fibre optic conduit. 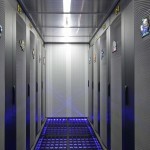 Global Switch has relied on GESAB for its good work and ability to carry out complete design, engineering and implementation of Data Center projects for the hosting sector. 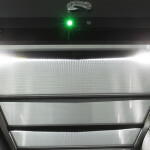 A safe bet that allows companies to show its full potential to all its customers using the latest technology.